The new Tinder Picks option -- currently testing exclusively on iOS -- helps you find people you have something in common with. 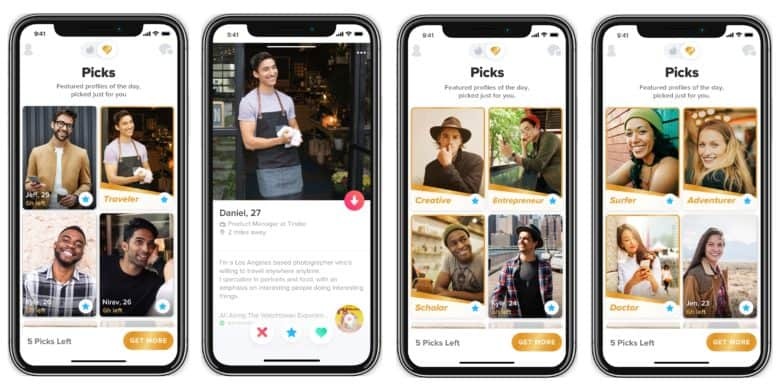 Tinder Picks is a feature this dating app is testing that might make it a better way to find people you’re compatible with emotionally, not just sexually. Picks takes the user’s profile and shows them pictures of people who have similar jobs, educations, and interests. Currating your feed is about to get even easier. 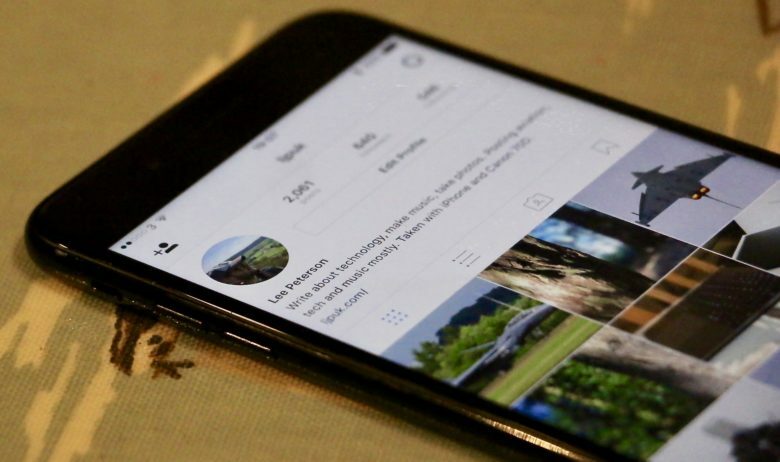 Reposting your favorite photos on Instagram is about to get a lot easier if a new feature that’s currently in testing makes it out to the public. Instagram appears to be testing a button that allows users to “regram” button that allows users to share posts to their timeline. There’s no guarantee when the feature will make it out to the public, but it if it does, it could finally mean the end of horrible third-party reposting apps. Clips will make your lame videos look super-mega LIT! Apple’s new Clips app wants to be your go-to for making short, fun videos geared for social networks. Clips is the perfect tool for the social media generation, allowing users to bust out engaging videos in seconds. While the user interface is pretty simple, Clips packs a bevy of tools that help put a unique spin on your shots. 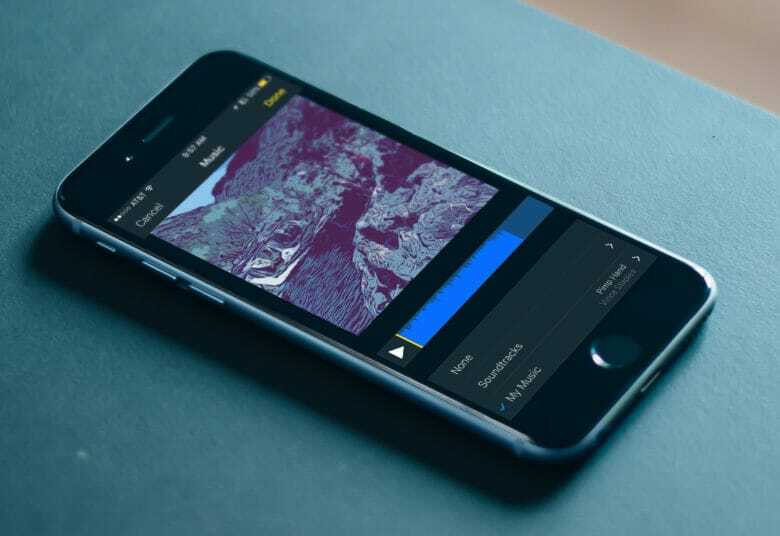 Getting the hang of all the features can take a while, so we’ve rounded up some pointers on how to make the most of the new app. Follow these Clips tips to make your videos pop. 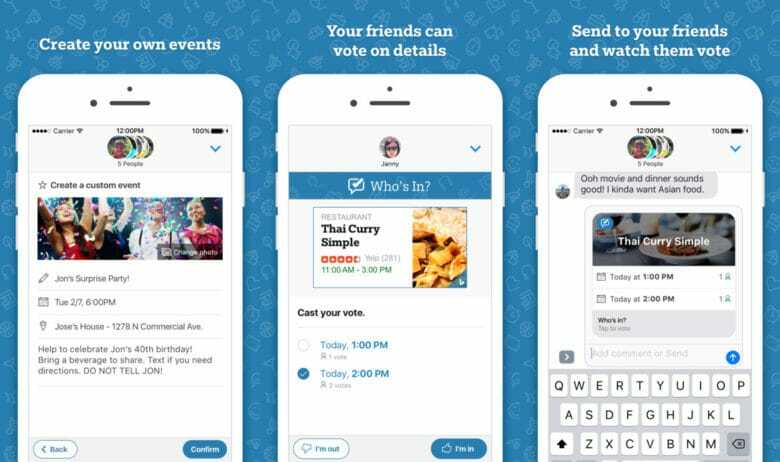 Microsoft is dipping its toes back into the social game with a brand new app for iOS users that aims to make it easier than ever to organize group events. The app is called “Who’s In” only instead of launching as a standalone iPhone or iPad app, Microsoft’s new software can only be accessed via iMessage. App spending is on the rise. 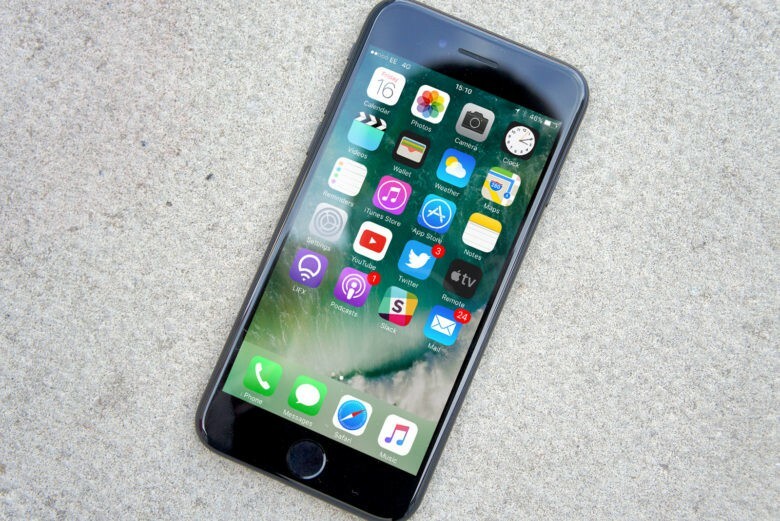 When it comes to buying apps, iPhone users aren’t afraid to bust out their wallets for good software. 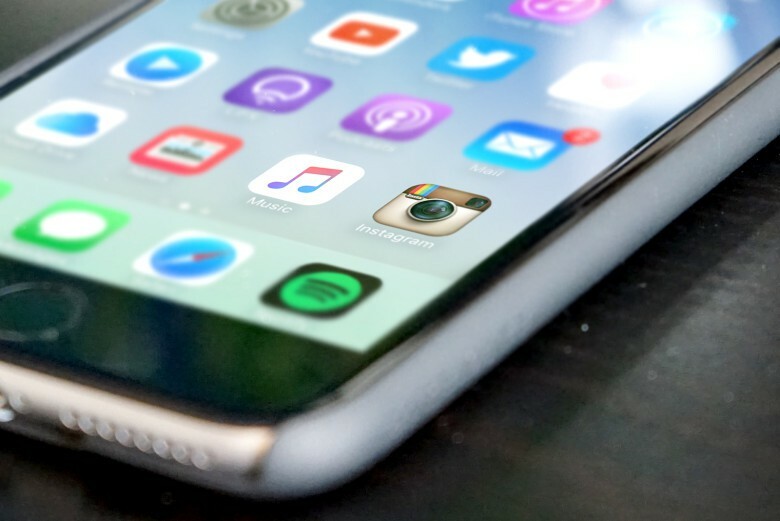 Spending on iOS apps increased during 2016, according to the latest data from app analytics firm SensorTower which claims the average iPhone user spends $27 a year just on games. Actor Edward Kerr brings stardom - or just fun - to the small screen with his iOS app ROLR. 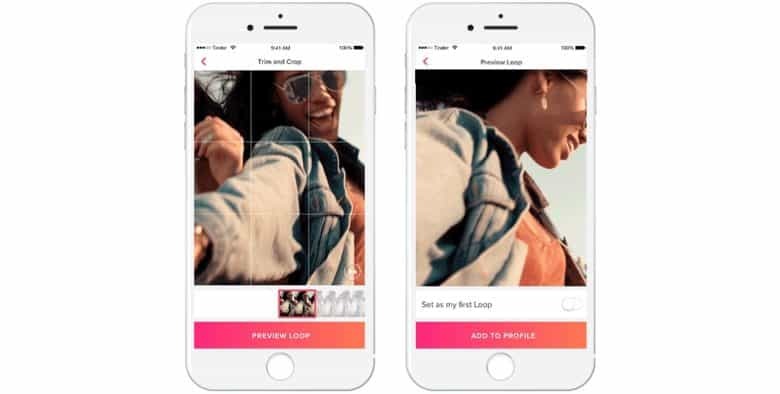 A star of silver and television screens wants to help others become stars of the small screen – their iPhone screens that is – with an iOS app that lets users act out their favorite movie scenes. 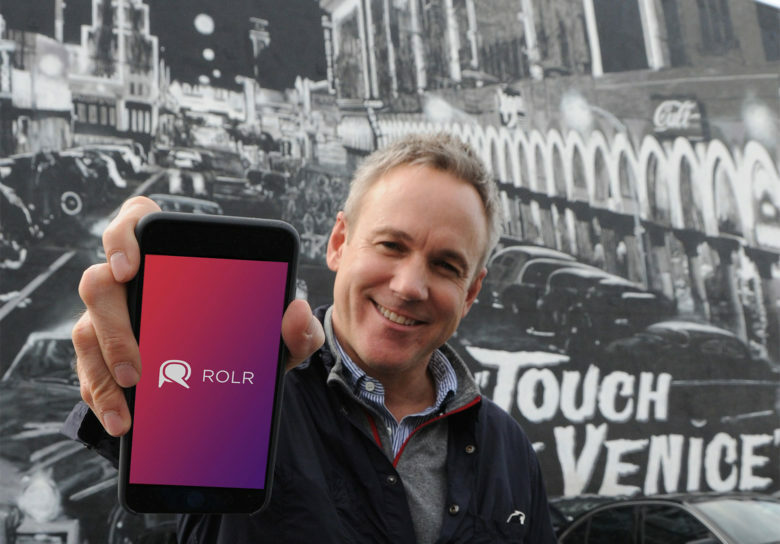 Actor Edward Kerr on Tuesday rolled out ROLR, a new video collaboration app he created to help people connect around the world through a universal love of films. An in-app teleprompter feeds you your lines from scenes from a selection of classic films, you record your part and then invite members of ROLR community to be your co-stars. Find more of what you like in new Instagram video section. If you want to strike it rich on the App Store, here’s a hint: make a game. Americans who own an iPhone spent an average of $35 on apps and in-app purchases last year, only instead of forking over cash for productivity or education apps, the majority of that money goes to gaming. The desktop view of Pingpad. There are greats apps for groups to complete tasks and great apps for group communication. 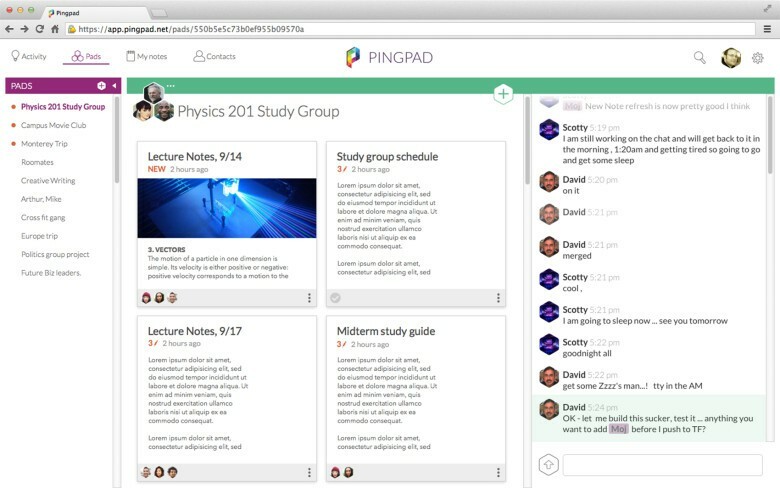 In Pingpad, the group has a single app that allows for both. Pingpad is a stew of many different first generation apps for notes, lists, calendars and instant messaging. In one space, a group can work across platforms on documents, chat back and forth and post pertinent links all in real time. Think Google Docs meets Whatsapp. 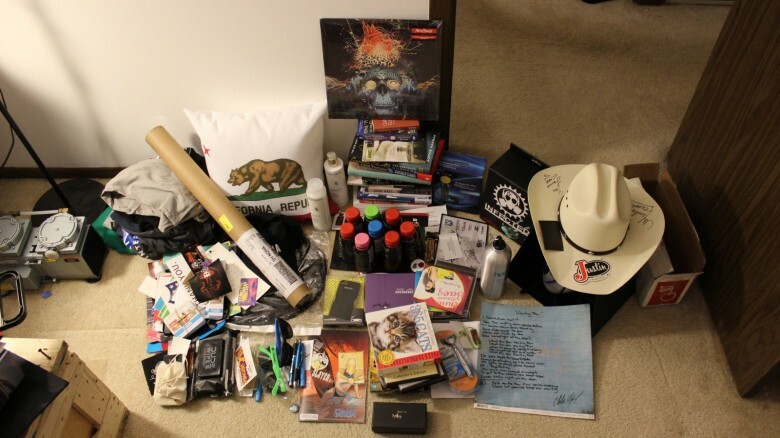 A simple Python script later, Hunter Scott was entered into 165,000 Twitter contests. Computer engineer Hunter Scott wrote a Python script to enter virtually every Twitter contest started over the span of nine months. The bot ended up entering him in about 165,000 different “RT to win” contests and more importantly, he won close to 1,000. On average, he won four contests per day every day.